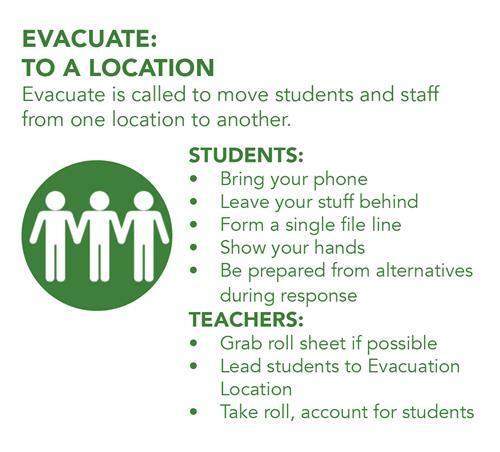 These terms, and the associated response, will be utilized throughout Alvin ISD and will be included in parent communication as various scenarios arise. It is important that you, as parents, also understand the processes associated with the terms. We have inspected and verified our physical security systems and made upgrades where appropriate. The Alvin ISD Police Department participated in updated training on best practices for reporting and response strategies for an active shooter. 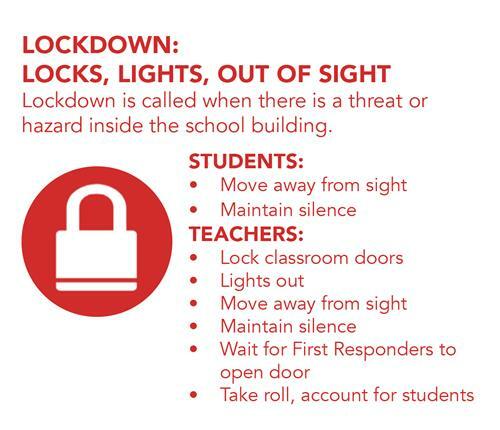 Alvin ISD is installing and testing a “lockdown” emergency notification system that will be deployed to every facility (or campus) in the district. Our Counselors and special programs professionals will intervene and offer broadened assistance for social, emotional, and psychological issues and support. 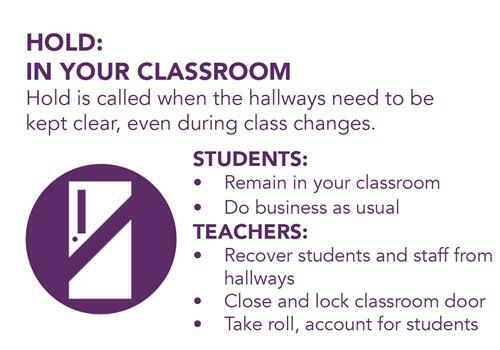 nurturing environment provided to each student, and intentional action steps were identified to improve the campus climate. 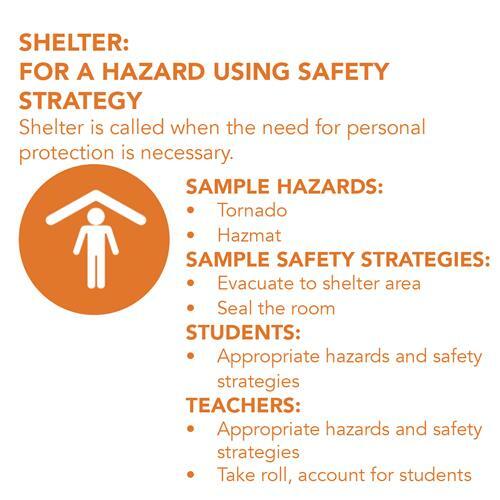 The formal Alvin ISD School Safety Advisory Committee will continue to work throughout the year to evaluate possibilities to improve processes and implement additional measures that will provide students and staff with the highest levels of security. The Alvin ISD Board of Trustees has authorized the hiring of non-ISD police officers to work our (18) elementary campuses on a contract (extra-job) basis. The hours will be 7:15am-3:45pm, Monday through Friday. Officers interested in working this extra job should contact Chessa Gesch, cgesch@alvinisd.net or Sgt. Ellen Stark, estark@alvinisd.net 281-245-2967. Please be assured that Alvin ISD continues to take safety and security very seriously. 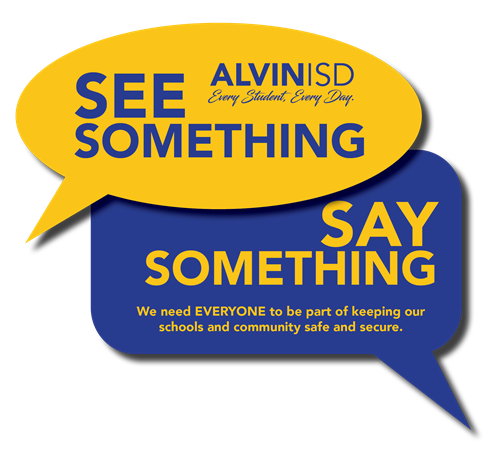 We will continue to be vigilant for any opportunity to improve our policies and procedures and we ask for your input through our “Let’s Talk” platform that can be accessed here: www.alvinisd.net/letstalk. Every suggestion will be read and formally considered. Thank you for your ongoing partnership with Alvin ISD. are our first line of defense for reporting unusual activity or safety concerns. know if you see or hear anything of a concerning nature. If you believe it is an emergency, call 911. 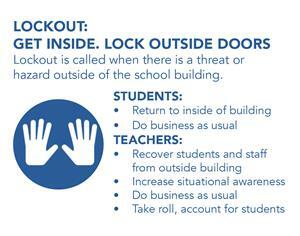 Thank you for helping to keep our schools and community safe!